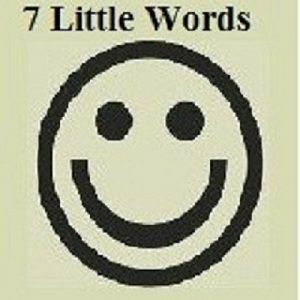 Check 7 Little words daily puzzle solutions with its clues here. March 20th 2019 answers of 7 Little words daily puzzles are solved based on the clues, which are given in the red color. 7 Little words answer for clue “shameful” is “INGLORIOUS”. The second answer is ” INFILTRATE” for clue “penetrate, as enemy lines”. 3rd answer for clue “in tune with the calendar” is “SEASONALLY”. 4th answer for clue “like intermittent fog” is “PATCHY”. 5th answer for “photo finish option” is “MATTE”. 6th answer for clue “what you lean against in bed” is “HEADBOARD”. And the 7th answer for clue “global oil cartel” is “OPEC”. To check more previous 7 Little Words daily puzzles click here.